Home Ford Mustang Ford is recalling several of its Mustangs for a driver side frontal air bag that may rupture. 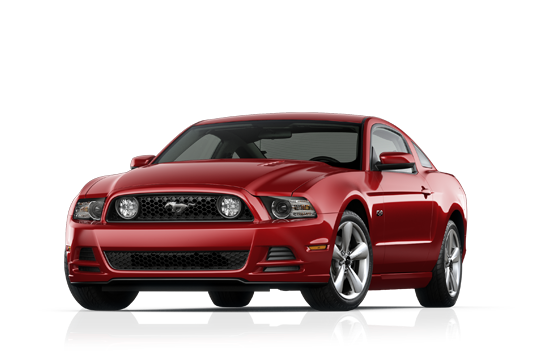 Ford is recalling several of its Mustangs for a driver side frontal air bag that may rupture. Ford will notify owners, and dealers will replace the front driver side air bag inflator, free of charge. The recall is expected to begin July 13, 2015. Owners may contact Ford customer service at 1-866-436-7332. Ford's number for this recall is 15S21. Note: This recall supersedes recall 14V802 in its entirety. Additionally, vehicles that have had their driver side frontal air bag replaced previously as part of a recall remedy need to have their air bag replaced under this recall as well.